We are a reformulated clan, that used to be fuD. fuD lasted 5 months, and broke up because of school, mistake that we do not intend to commit again. Goatfather and J-D'L3H are experienced admins who have already been in several clans, so we do not pick members randomly. 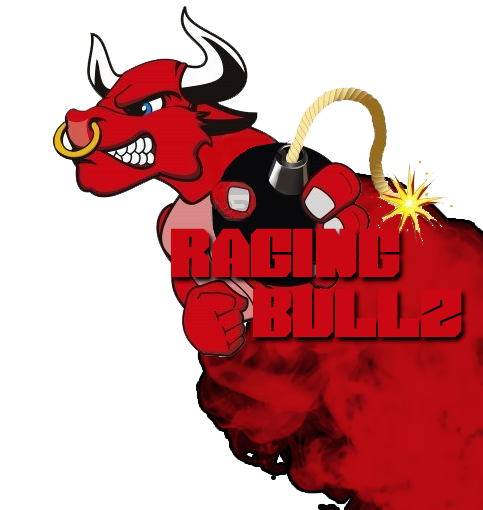 RagingBullz is a clan that will grow up very quickly, and we are ready to open the gates to anyone who wants to help us with this project. We have game and ts3 servers. We exist since 1st of July 2012. RagingBullz :: Who are we?